You can fly this thing? On July 22nd...their mission goes beyond. 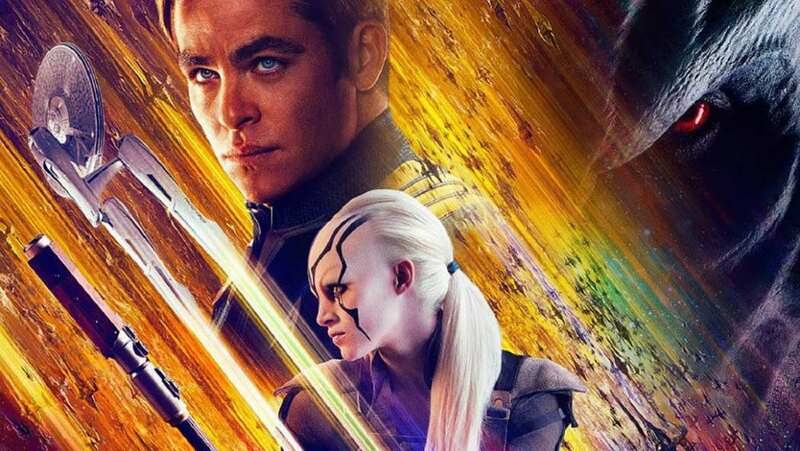 TV Spot for Star Trek Beyond.